Happy Friday to everyone. 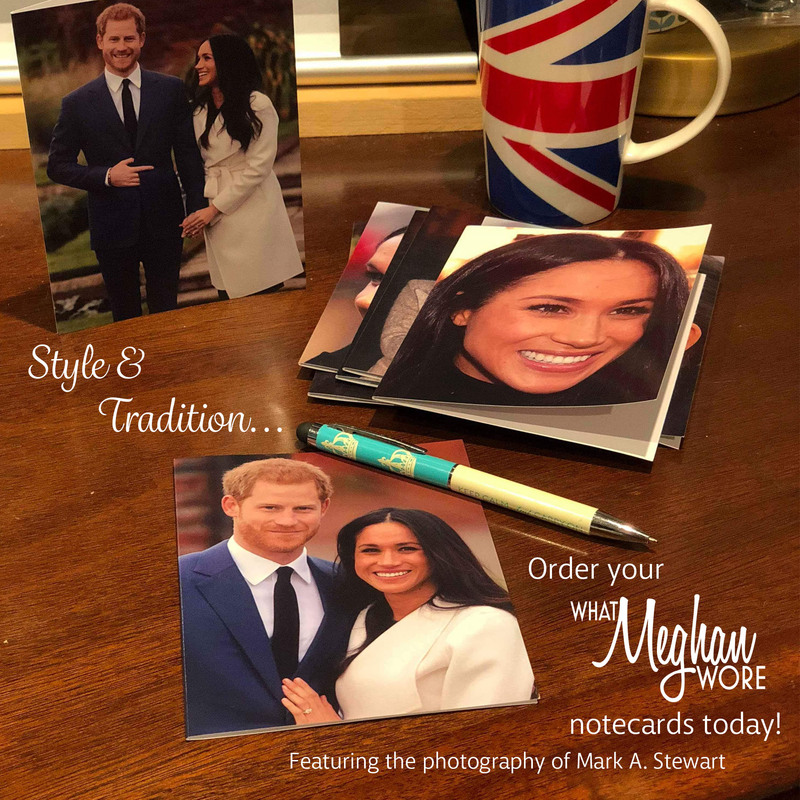 We have a quick post covering all of the appointments added to Meghan’s calendar, as well as a few other newsbytes. Next week the Duchess has engagements three days in a row, followed by a fourth the following week on Thursday, February 7th. Let’s look at next week’s commitments first, starting with her trip to the National Theatre. This will be Meghan’s first visit to the Theatre in her new role as Royal Patron of the organization; it is a patronage passed to her from HM. 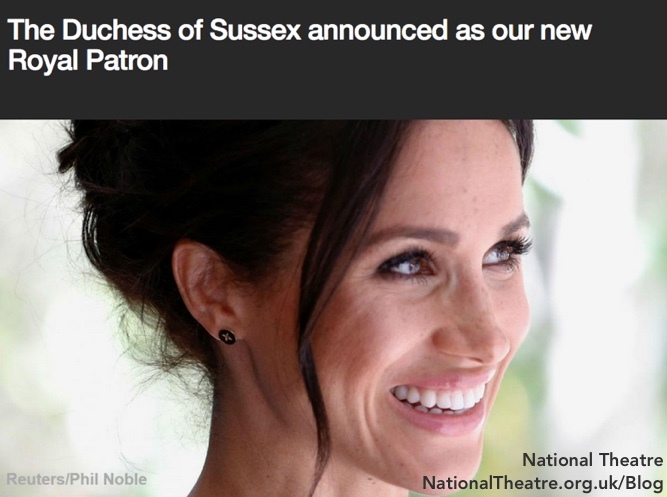 The theatre’s site has a blog post about the Duchess coming on board as patron. The patronage reflects Her Royal Highness’s belief in using the arts to bring people from different backgrounds and communities together. Her Majesty The Queen has passed on the Royal Patronage to The Duchess of Sussex having held the role for the last 45 years and has been associated with the organisation since its earliest days at the Old Vic in the 1960s. The Duchess has spent decades championing the arts and feels that she can use her position to focus attention on and make a particular difference to the sector. At Wednesday’s engagement, Meghan will join a workshop with members of the Pericles company. Shakespeare’s Pericles was the theatre’s first Public Acts production last year. Public Acts is the NT’s new initiative designed to “create extraordinary acts of theatre and community,” described as “…a participatory program involving the community.” Below, a scene from the Pericles production. The Duchess will watch a children’s performance inspired by War Horse. 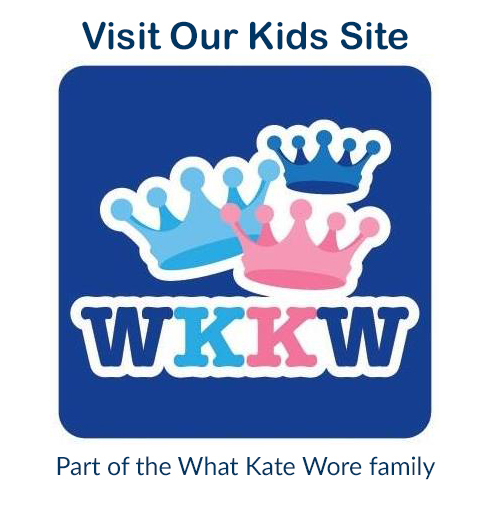 It is part of the Theatre’s primary school programme, involving school workshops and history resources as well as a visit to the Theatre to see a performance. Friday, the 1st of February, Meghan and Harry will visit Bristol, in southwest England. Located on the River Avon, the city has a population of about 500,000 and was named by The Sunday Times as the Best Place to Live in Britain in 2017. 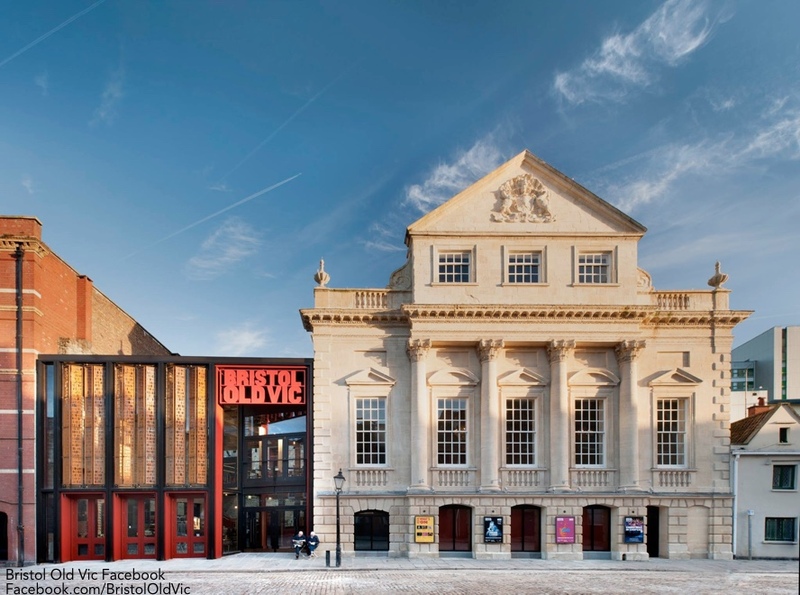 The first item on the schedule is a walkabout near the recently renovated Bristol Old Vic, the oldest continually operating theatre in the English-speaking world, seen below. 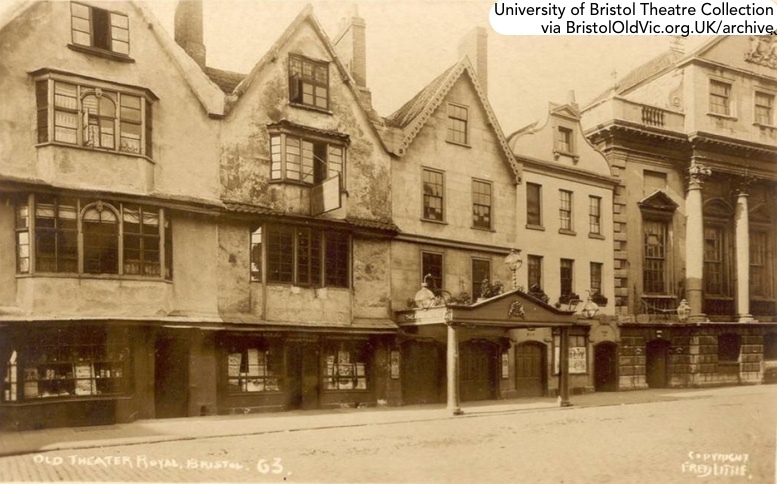 The theatre as it looked in the 19th century in a photo from the University of Bristol Theatre Collection via the Bristol Old Vic site archive pages. Once inside the theatre the Duke & Duchess will learn about some of the renovations and drop in on a children’s workshop at the theatre. Next, the couple will visit Empire Fighting Chance, a program using boxing to help at-risk young people ages 8-21. Empire Fighting Chance has a dual purpose; to create champions in the ring, and to create champions in life. 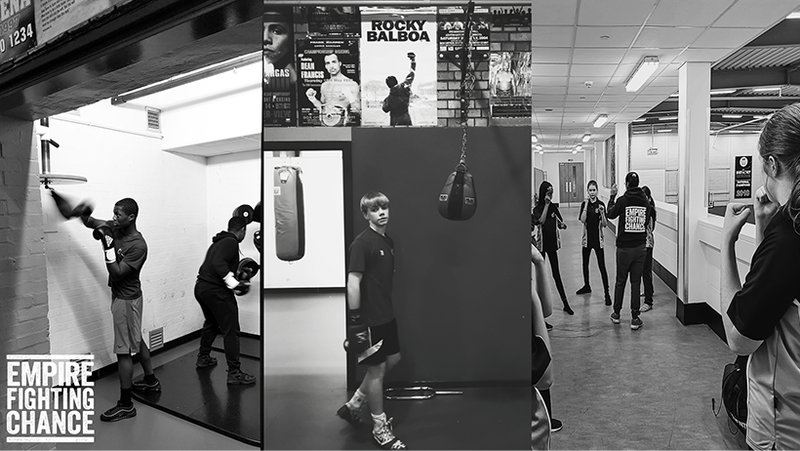 We enable young people to fulfill their broader potential by raising aspiration and self confidence to make better and informed life choices, staying clear of crime and violence to progress in education and employment. Meghan and Harry will meet program participants, speak with staff and watch a few training sessions. The following week the Duke and Duchess will attend the Endeavour Fund Awards. On Thursday, February 7th, the awards will take place at Draper’s Hall. The event will honor nine nominees, three each for three different awards. 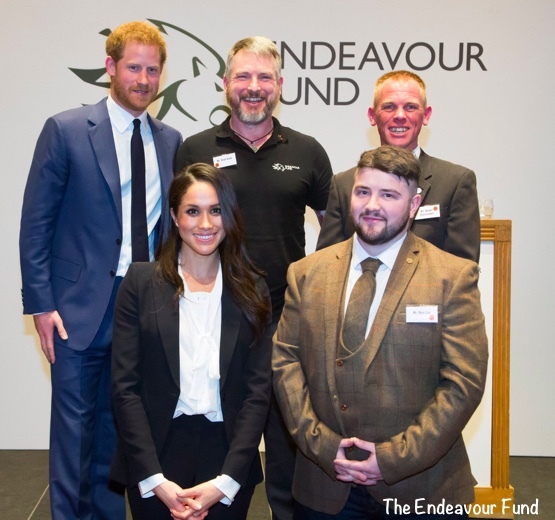 The Endeavour Fund “seeks to help wounded, injured and sick ex-service personnel achieve their ambitions in the fields of sport and adventurous challenge” by financing these challenges as part of their recovery and rehabilitation. 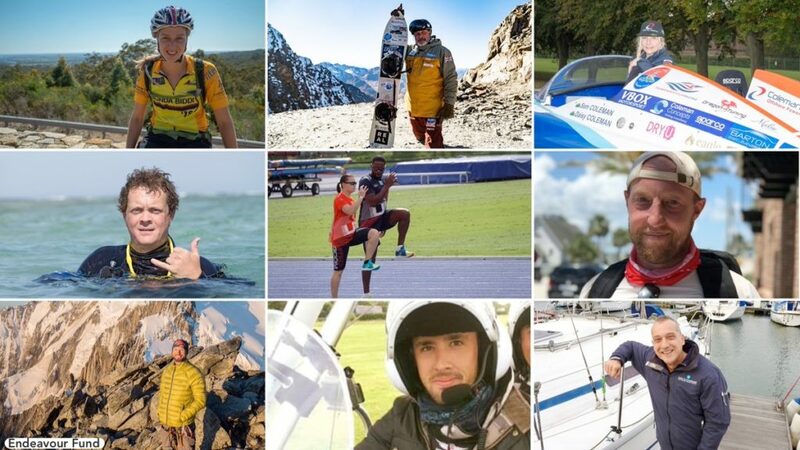 Click here to read about the nominees for this year’s awards. You may recall the couple’s attendance and participation at last year’s awards. Meghan and Harry both presented awards and I imagine that will be the situation again this year. The Duke and Duchess were part of a panel that met at Kensington Palace Wednesday night to judge the awards. 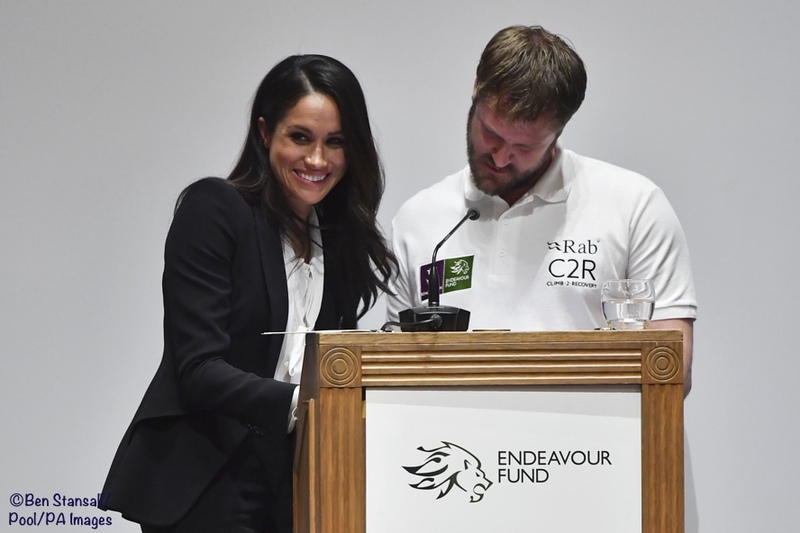 In addition to the Endeavour Awards judging Wednesday, on Monday Meghan had a private meeting at Kensington Palace with New Zealand Prime Minister Jacinda Ardern. 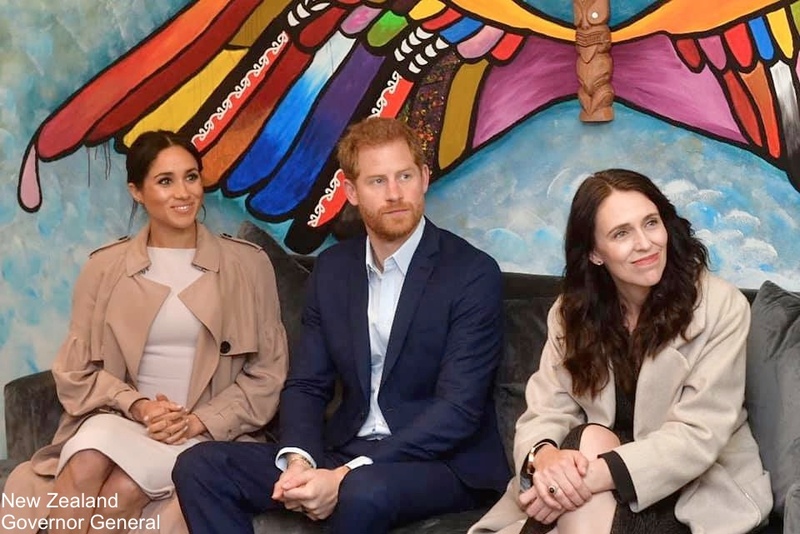 Below, the Duke and Duchess with the Prime Minister at a charity visit during the New Zealand tour. Omid also reports that he “Enjoyed chatting with Jacinda on the tour. 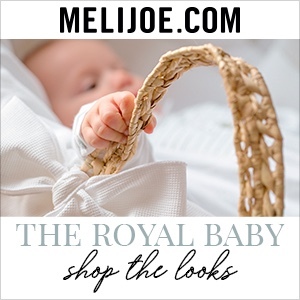 She came away from her time with Harry and Meghan impressed, telling me: “The Duke and Duchess are both very warm people… They really care about the work they do, they take their service seriously and I have a lot of respect for that.” You can follow Omid on Twitter by clicking here. Also today, two quick fun facts, the first involving Meghan’s friend and makeup artist, Daniel Martin. Last Sunday he posted what appears to be a picture of a meal he shared with Meghan. His Instagram post said “Thank you Meghan for being the consummate hostess this weekend and still being the #avocadotoast whisperer, YUM!” My guess is that Mr. Martin did this with Meghan’s knowledge, that she would likely have been there when he took the photo. 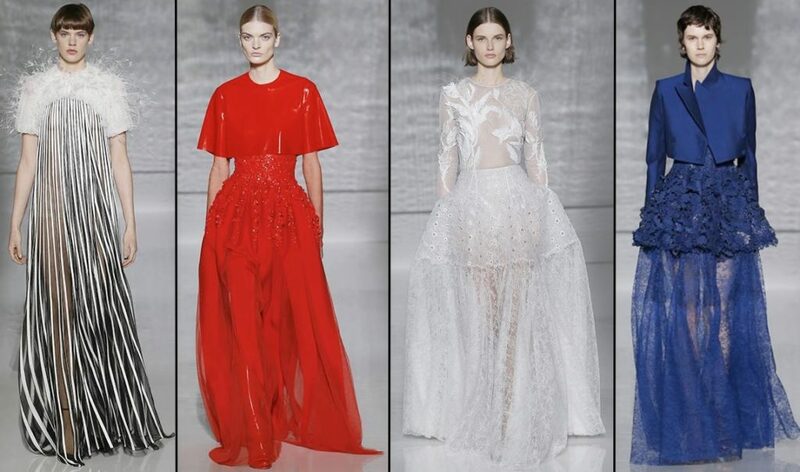 Finally, Paris Couture Week just wrapped up and Clare Waight Keller showed her third collection of Givenchy designs. 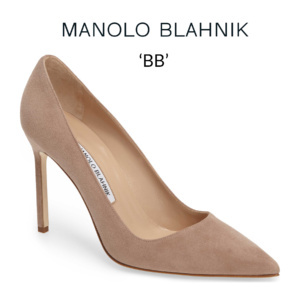 As ever, when looking at runway styles, I have to remember to view them as pieces that would undergo modification before they would work for Meghan. 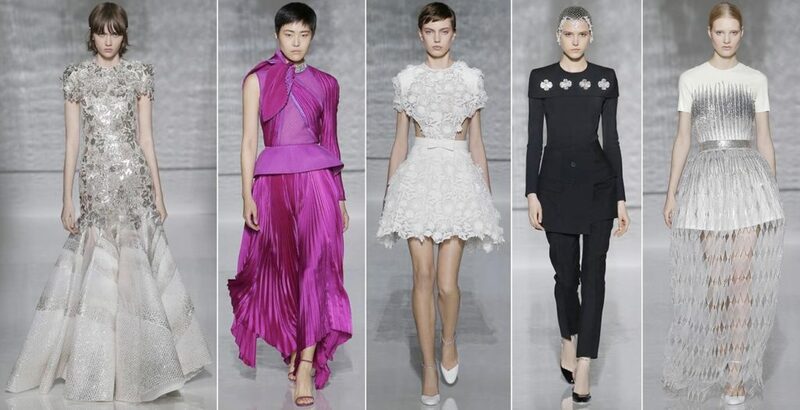 Here is a portion of the British Vogue show review. It was a meeting between The Countess and The Night Porter, with a dash of David Bowie courtesy of the ravishing opening look: a rigorously tailored black evening jacket with a cut-glass white lapel. And from Women’s Wear Daily, referencing the looks shown above. You see a little more latex in the cape on the red gown. 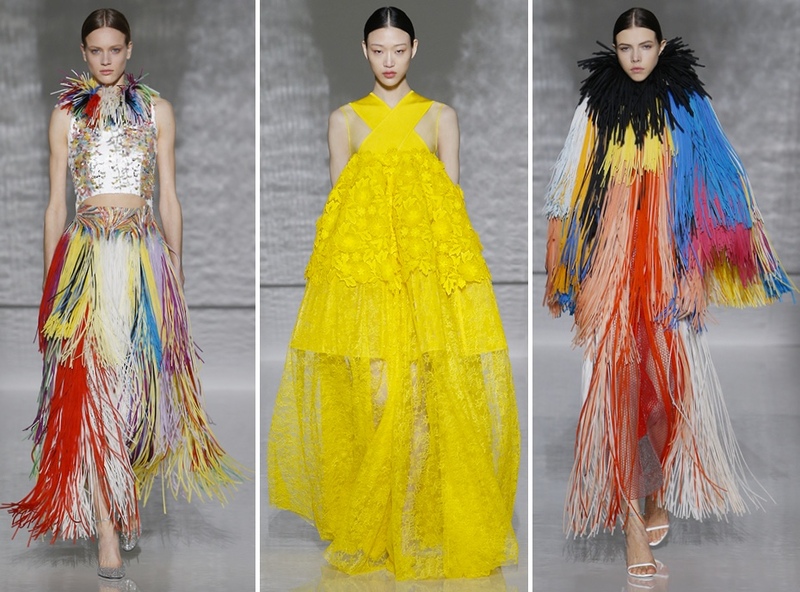 Multi-coloured fringe dresses – hand-made separately and painstakingly like tubes in organza – looked like party streamers and lifted the collection out of its strict overtones and into more surreal and playful territory. 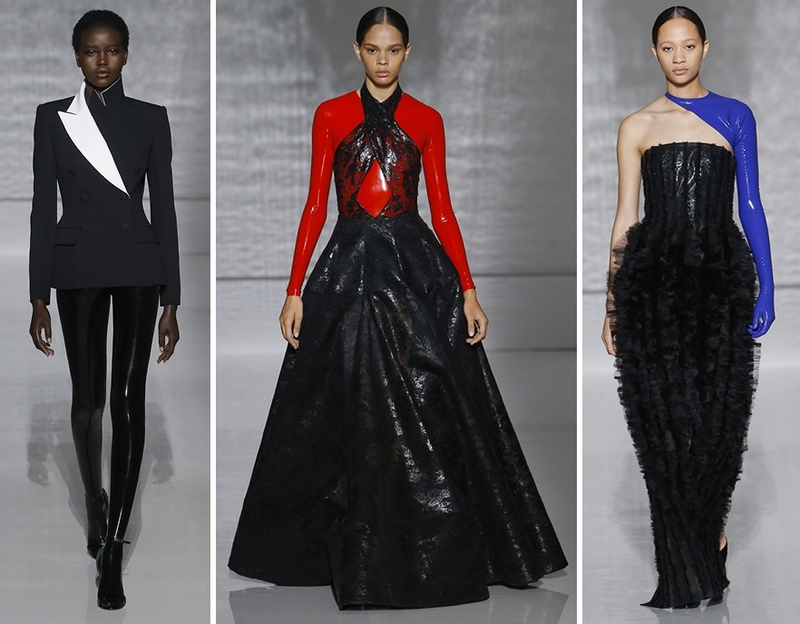 The show was as bold in palette as it was in silhouette with gowns in magenta and primrose among the most vibrant additions. 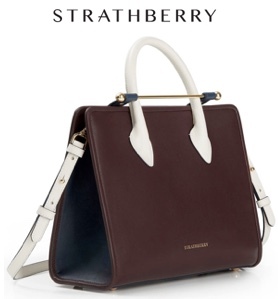 Certainly, the pieces on offer oozed with the confidence of a woman at the top of her game. 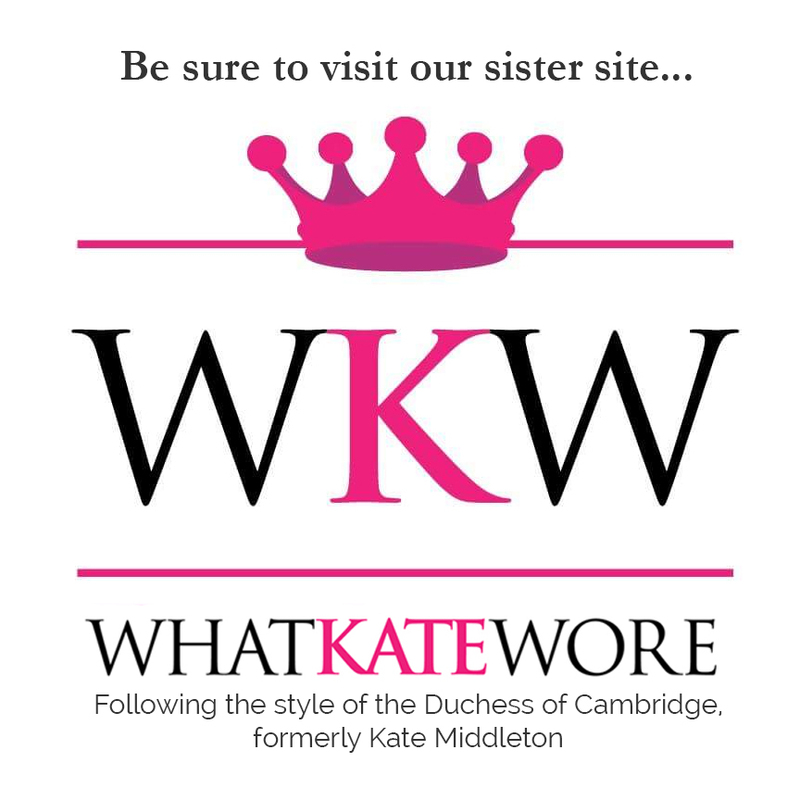 Were these clothes fit for a duchess? Undoubtedly. 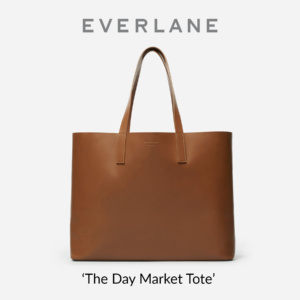 Meghan, who presented Waight Keller with her Fashion Designer of the Year award in London in December, will find much to marvel at here. 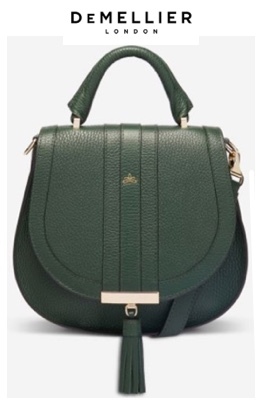 You can see the entire collection on the Givenchy site. 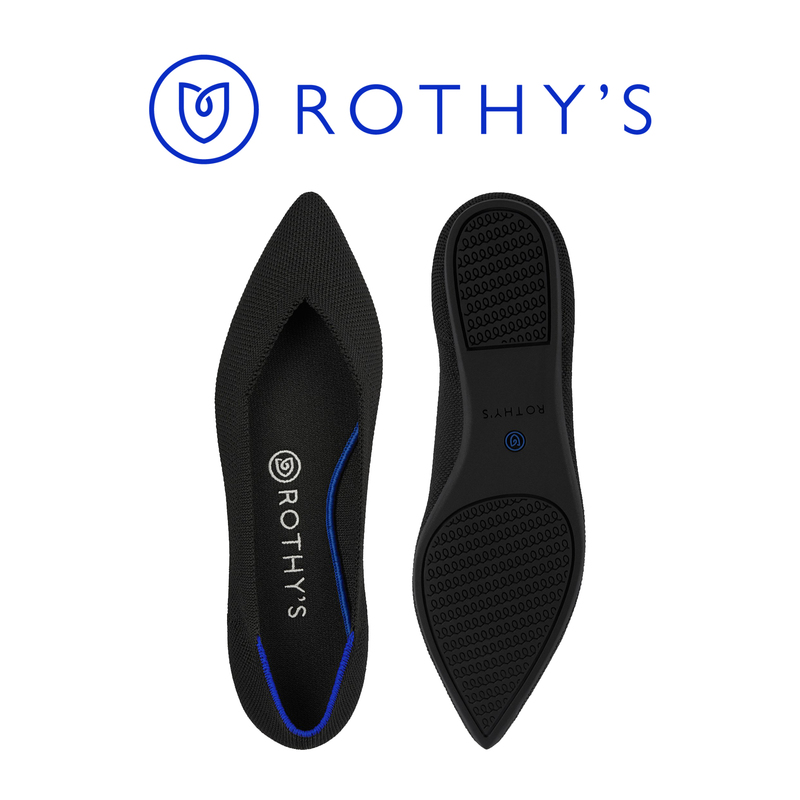 Thank you for a wonderfully crafted post full of interesting links, photos and information! Reuters/Phil Noble’s photo used for the National Theatre’s blog post is beautiful…not sure I’ve seen that one of Meghan before. 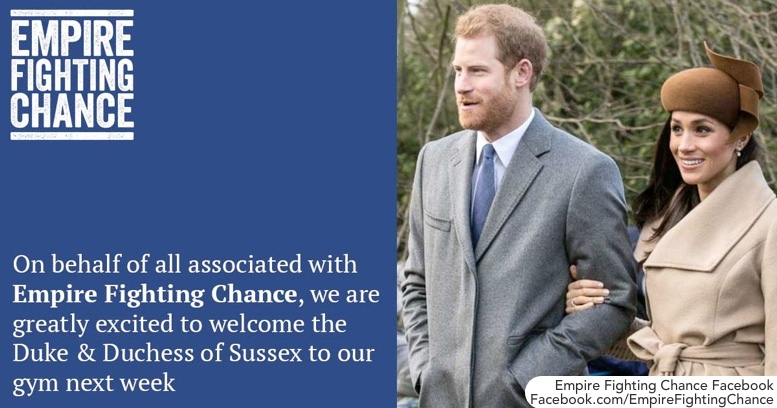 This appointment is HUGE and I’m so proud of Meghan and wish her much success as the new Royal Patron. For the Theatre I hope for new growth, streams of vitality and human relevancy as they continue to serve as their nation’s Theatre. So interesting that Meghan and Harry will visit the Old Vic Theatre as well! 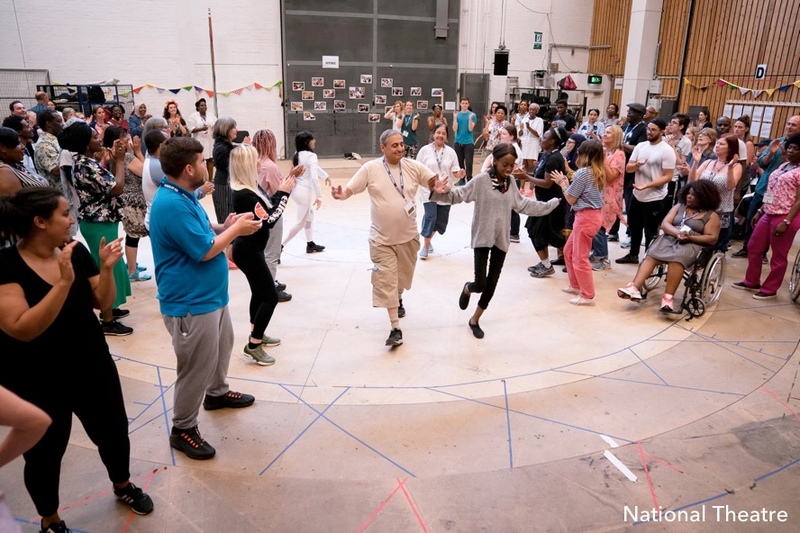 In the quote you posted, and from added info gleaned from the National Theatre’s link, the National Theatre’s company worked at the Old Vic Theatre for it’s first 13 years, from 1963-76. What a wonderful history lesson about both organizations – new for some of us and a reminder for others. 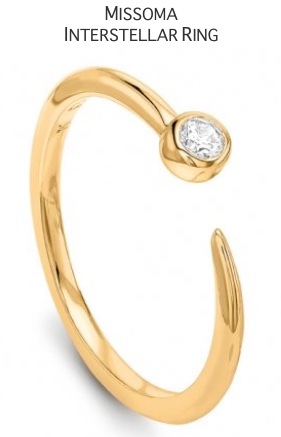 The Waight Keller pieces are visually exciting! How cool to include liquid-like latex and party fringe to the collection. My favorite piece?… the floor length black and white striped gown with what looks like a white mohair and feather yoke! Lots of upcoming events ahead to see Meghan and her outfits. Can’t say I care for latex being used in fashion. I think its use should be reserved for surgical gloves and balloons.